Play with unlimited Star Wars LEGO® sets with a subscription to the Pley LEGO subscription service. With the upcoming release of Star Wars Episode VII: The Force Awakens, you can bring the force into your child’s play time with the new Star Wars LEGO® Sets available for rent from Pley. 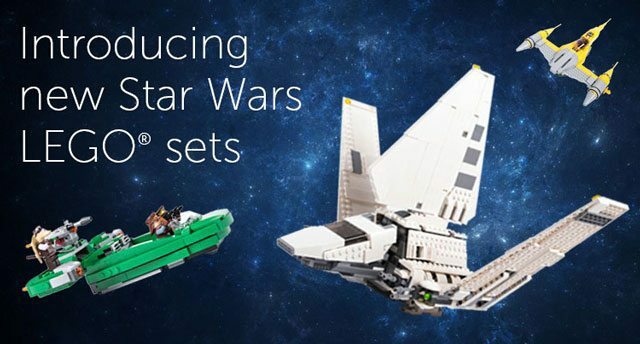 By popular demand, we’ve added more Star Wars sets. Want to fly your own Flash Speeder, re-enact the Death Star final battle, or build the Imperial Shuttle Tydirium? All these sets – and more – are now available for Pley users! 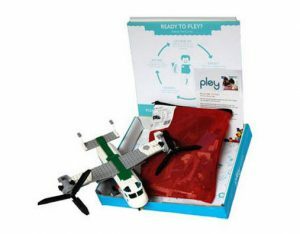 Pley LEGO rental subscription box. Which Star Wars LEGO set are you excited to rent from Pley? For a limited time, sign-up for the free trial Pley promo and get your first LEGO set to play with FREE for 30 days, just pay $2.00 shipping. How would you rate Pley ?